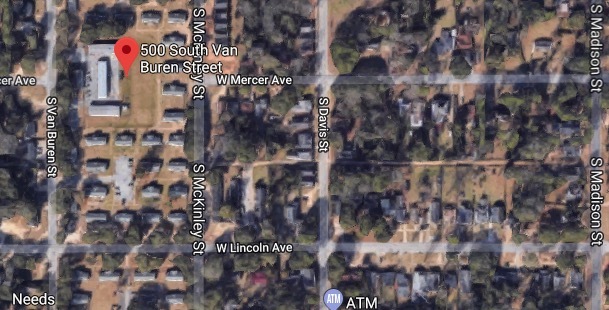 ALBANY, GA. (THECOUNT) — Jontavious Price has been identified as the victim in a fatal Wednesday shooting in Albany, Georgia. Price, 24, was shot and killed early Wednesday morning. A second person, Joseph Sapp Jr., 19, was shot in the foot. 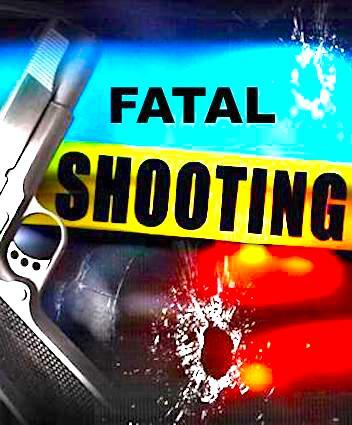 Albany Police say Price was shot in the chest in a shooting that occurred in the 500 block of S. Van Buren Street before 2:30 a.m.
Police were dispatched to a call of shots fired at an apartment building on S. Van Buren Street. Upon arrival, officials found Price suffering from at least one fatal gunshot injury to the upper body. A witness told investigators that a struggle was heard inside the apartment before several shots were fired. Price’s body is being taken to the crime lab for a full autopsy, reports WALB. Police said no suspects are in custody at this time. No suspect description was provided. Geo quick facts: Albany is a city in southwest Georgia. The Flint RiverQuarium highlights the ecology of the Flint River, and has turtles and alligators. Thronateeska Heritage Center includes the Wetherbee Planetarium, plus science and history museums. Downtown’s Ray Charles Memorial features a life-size statue of the musician, who was born in the city. To the north, Chehaw Park has trails, and a zoo with cheetahs and rhinos – wikipedia.